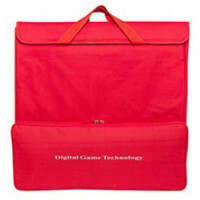 Gammon Games is our own brand of quality and service. The company, which has secured 4 concepts since 2008; "fast delivery", "secure payment" "perfect customer service" and "quality controlled product" which has become the company's Bible and brand. 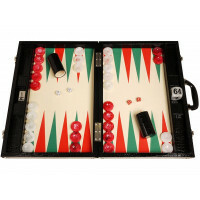 Rules for backgammon in PDF will be sent via Email. Make your order as usual and pay with Swish, I´ll send the rules within a day. .. 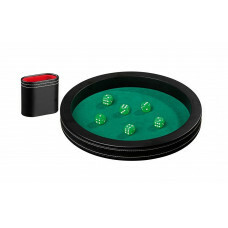 Oval Dice Cups in Black, AN 4801 / Affordable backgammon dice cups made of black vinyl with red felt inside. 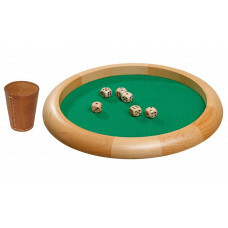 Note that the price refers to a pair of dice cups .. 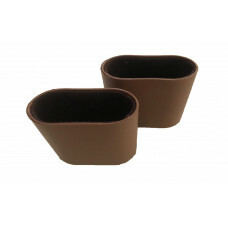 Oval Dice Cups in Brown, AN 0066 / Affordable backgammon dice cups plastic in brown with felt inside. 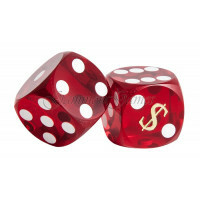 Note that the price refers to a pair of dice cups - ie 2 .. Score board for matches 1-31, AN 6003 / The smartest scoreboard in the world! 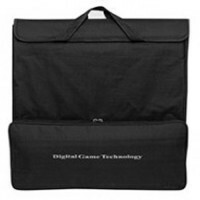 Made of 1 millimeter thick cardboard and pleated design, it provides a stable con.. 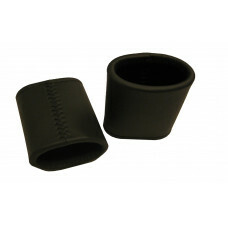 Handmade Dice Cups in Genuine Leather, AN 0099 / Backgammon dice cups with prevention at the edge to prevent corrupt play. Diam 48 mm, Heigth 90 mm. 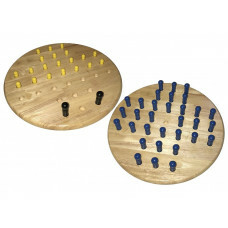 Note that ..
Two classic games in one, AN 3301 / Made of hevea-wood with lowered holes for the pieces. 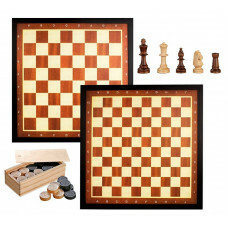 Playing pieces for two games fox in red and geese in white, Sotitaire.. 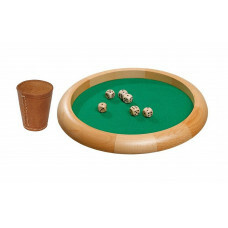 Oval Dice Cups in wood, AN 9559 / Backgammon dice cups made of alder with felt inside. 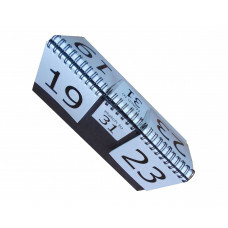 Size 75 x 80 mm. 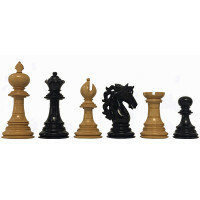 Note that the price refers to a pair of dice cups - ie ..
Rules for chess in PDF will be sent via Email. Make your order as usual and pay with Swish, I´ll send the rules within a day. 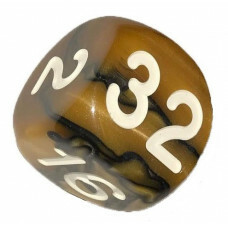 ..
Hand engraved doubling cube 30 mm, AN 0229 / Backgammon doubling cube solid design of acrylic in brown with hand engraved numbers white stained. 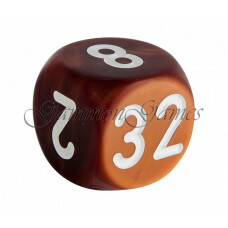 Rounded corner..
Hand engraved doubling cube 30 mm, AN 0221 / Backgammon doubling cube solid design of acrylic in white with hand engraved numbers brown stained. 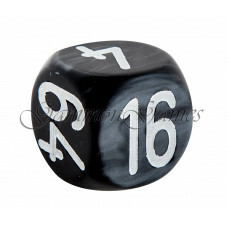 Rounded corner..
Hand engraved doubling cube 30 mm, AN 0227 / Backgammon doubling cube solid design of acrylic in gray with hand engraved numbers white stained. 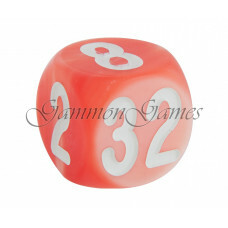 Rounded corners..
Hand engraved doubling cube 30 mm, AN 0223 / Backgammon doubling cube solid design of acrylic in orange with hand engraved numbers white stained. Rounded corne.. 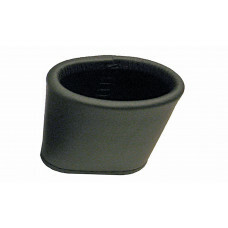 Handmade Dice Cups in Black Genuine Leather, AN 0098 / Backgammon dice cups with prevention at the edge to prevent corrupt play. Size 70 x 85 mm. 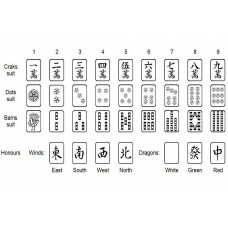 Note that the..
Rules for mahjong in PDF will be sent via Email. Make your order as usual and pay with Swish, I´ll send the rules within a day. .. 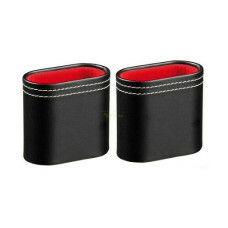 Handmade Dice Cups in Genuine Leather, AN 0688 / Backgammon dice cups with prevention at the edge to prevent corrupt play. Size 70 x 85 mm. Note that the price.. 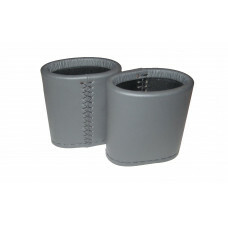 Handmade Dice Cups in Gray Genuine Leather, AN 0095 / Backgammon dice cups with prevention at the edge to prevent corrupt play. Size 70 x 85 mm. Note that the .. 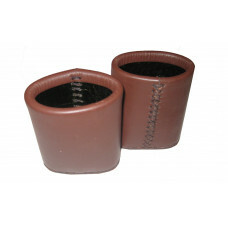 Handmade Dice Cups in Brown Genuine Leather, AN 0097 / Backgammon dice cups with prevention at the edge to prevent corrupt play. Size 70 x 85 mm. 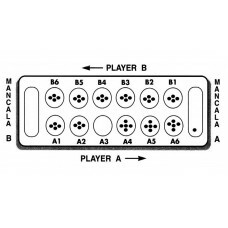 Note that the..
Rules for mancala in PDF will be sent via Email. Make your order as usual and pay with Swish, I´ll send the rules within a day. ..
Hand engraved doubling cube 34 mm, AN 0544 / A very beautiful backgammon doubling cube solid design of acrylic multicolored with hand engraved numbers white st..
Hand engraved doubling cube 36 mm, AN 0522 / A very beautiful backgammon doubling cube solid design of acrylic in brown with hand engraved numbers white staine.. 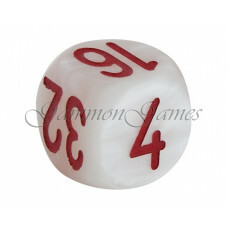 Precision Dice, AN 14203 / Hexahedron transparent acrylic in darkred with small dots in white. 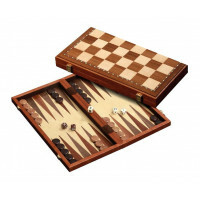 Precision balanced with rounded corners gives you a perfect thro..
Backgammon + Chess + Dam, AN 2524 / Three in one combo set in cassette design with magnetic lock. 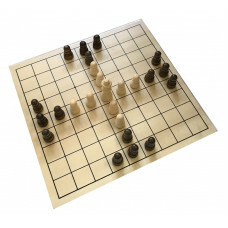 Magnetic chess board with triple ornamental line. 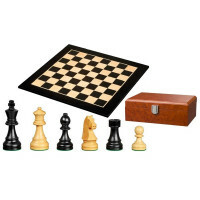 Made of pop..
With Classical Games means all forms of physical games played on a game plan. 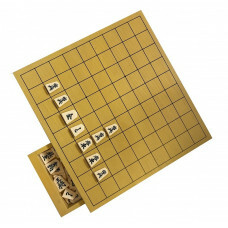 Classical games of this significance in Europe called for board games, family games, party games and conflict games played both indoors and outdoors. 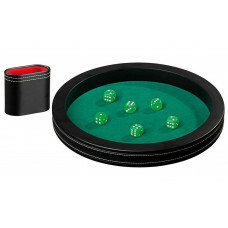 Classical Games are a hobby with two overall goals, to hang out and have fun in the first place and win using strategy and/or random secondary. 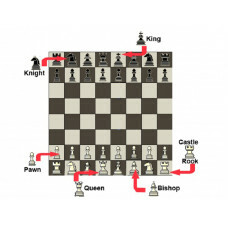 As a bonus, the player gets better social skill, understanding of the time and logical thinking. Please visit the store in Stockholm to see and feel many classic games at close range.